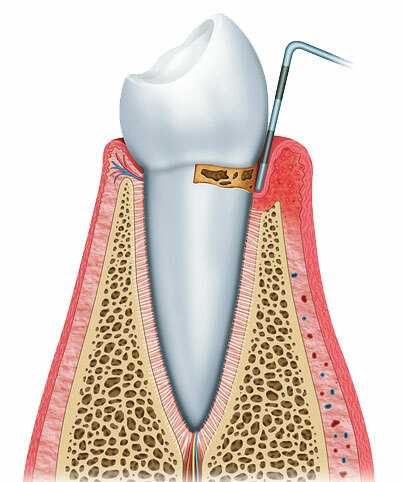 Periodontal disease is characterized by a state of inflammation of the gums. The first signs of inflammation—red, swollen, bleeding gums let you know trouble is brewing. 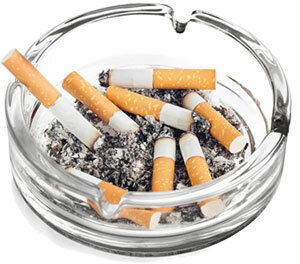 Did you know smoking increases your risk of tooth loss 700%? Another reason not to smoke or quit. Smoking also impedes the healing process and makes treatment less successful. Not brushing and flossing, tartar buildup, untreated cavities, missed dental cleanings, and persistent gum problems. Many prescription and over-the-counter medications reduce the flow of saliva, making you more vulnerable to the build up of tartar and plaque. 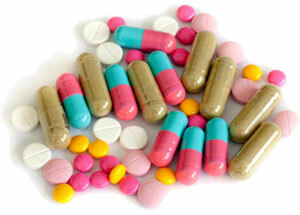 Some medications can cause the overgrowth of gum tissue. We’ll discuss all your medications with you and their potential impact on periodontal disease at your initial consultation. Changes during pregnancy and menopause make gums more sensitive. The sensitivity makes it easier for irritation/inflammation to develop. Both diabetes and periodontitis are inflammatory diseases. Diabetic patients are more susceptible to periodontitis although the level of susceptibility is correlated with the level of blood sugar. So if blood sugar is controlled and stable, the effect is negligible. Certain diseases and treatments (like AIDS, cancer and chemotherapy) make the body more susceptible to infection. Heredity is a major factor. If you remember relatives with “long teeth” be aware you may be at greater risk. Dr. Sayed can assess your risk factors and design a plan for you. Call 248.901.000 or visit our contact page.